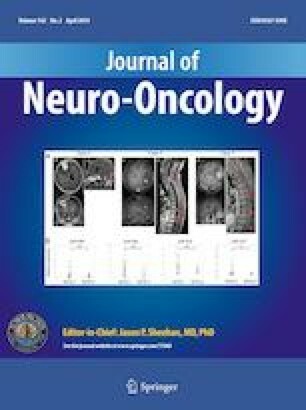 To assess tumor control and survival in patients treated with stereotactic radiosurgery (SRS) for 10 or more metastatic brain tumors. Patients were retrospectively identified. Clinical records were reviewed for follow-up data, and post-treatment MRI studies were used to assess tumor control. For tumor control studies, patients were separated based on synchronous or metachronous treatment, and control was assessed at 3-month intervals. The Kaplan–Meier method was employed to create survival curves, and regression analyses were employed to study the effects of several variables. Fifty-five patients were treated for an average of 17 total metastases. Forty patients received synchronous treatment, while 15 received metachronous treatment. Univariate analysis revealed an association between larger brain volumes irradiated with 12 Gy and decreased overall survival (p = 0.0406); however, significance was lost on multivariate analysis. Among patients who received synchronous treatment, the median percentage of tumors controlled was 100%, 91%, and 82% at 3, 6, and 9 months, respectively. Among patients who received metachronous treatment, the median percentage of tumors controlled after each SRS encounter was 100% at all three time points. 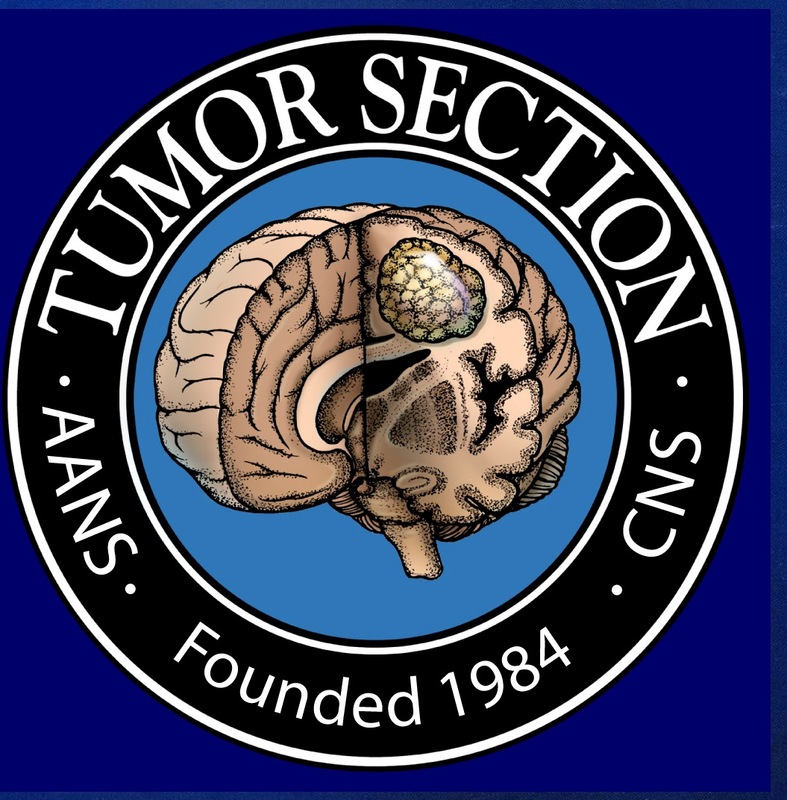 SRS can be used to treat patients with 10 or more total brain metastases with an expectation of tumor control and overall survival that is equivalent to that reported for patients with four or fewer tumors. Development of new metastases leading to repeat SRS is not associated with worsened tumor control or survival. Survival may be adversely affected in patients having a higher volume of normal brain irradiated. No person other than the authors contributed to this work. All procedures performed in this study were in accordance with the ethical standards of the institution. Informed consent was obtained from all individuals included in the study, whenever possible, taking into account the retrospective nature of the study.